Salgardo, Chris. MANMADE: The Essential Skincare & Grooming Reference For Every Man. 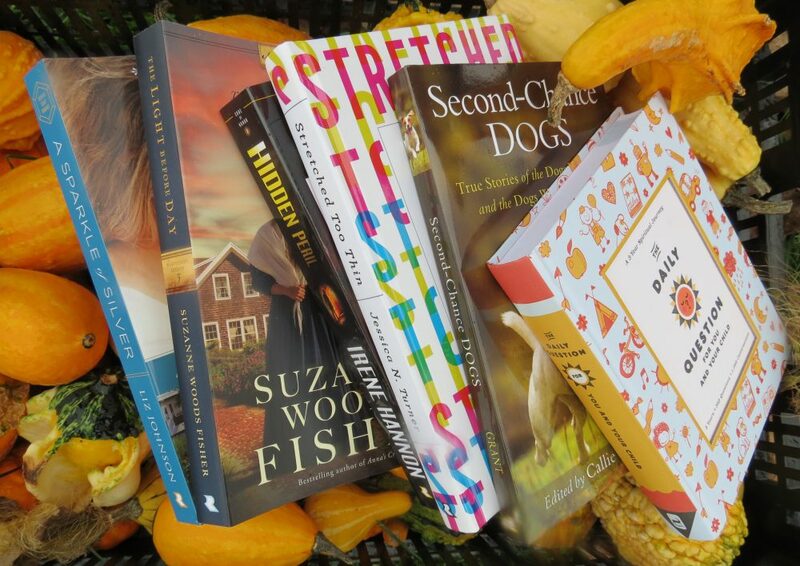 US: Pam Krauss Books. 2015. Definitely written with the more modern man in mind, there were some very good tips for men of all ages. Shaving, eating, skin essentials, all of which are important to the whole person. From professional to rugged, the necessary care and result is the same…clean, healthy and confident. Though not everyone will connect with the style of this book, taking the mystery and attitude out of men’s personal care will definitely help some take more pride and responsibility in their appearance through their grooming. 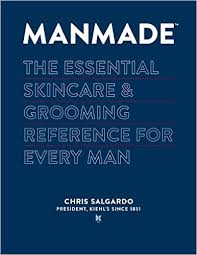 Perfect as a gift in middle school, college, or career-oriented, Chris Salgardo, president of Kiehl’s skincare line, does a nice job of making grooming a common occurrence for men. This entry was posted in Healthy Lifestyle and tagged Chris Salgardo, Contemporary, Grooming, Healthy Lifestyle, Manmade, Modern Man, Skincare by Savurbks. Bookmark the permalink.